There are several body, mind, and health benefits of rebounding. One of the most obvious reasons to take up rebounding is that it only requires a small amount of your time for a large impact on your health. The JumpSport® Fitness trampoline leaves no room for you to say “I don’t have time to work out.” Studies have shown just working out 20 minutes on a mini-trampoline is like running for 30 minutes. But what is the trampoline doing for you that is just so good? Here are the top 5 benefits of rebounding that will make you want to jump up and start re-thinking the way you work out! This is at the top of our list because meeting a healthy weight goal and maintaining it is on most adult and now even young people’s minds. The act of rebounding works every muscle of the body; it is a true total body workout which improves your muscle-to-fat ratio. It can reduce cellulite (yes, read that again), and burn calories fast. 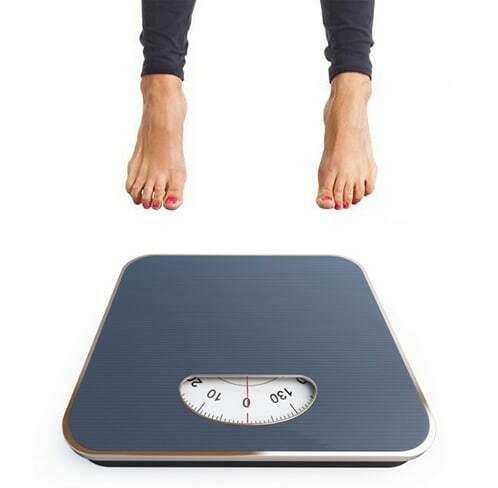 Jumping boosts metabolism and improves resting metabolic rate so you can burn calories long after a workout. It will lower circulating cholesterol and triglyceride levels too. Rebounding also enhances digestion and your elimination process which contributes to weight loss. Convinced yet? Often times we read the word cardio and we think of a type of high-energy workout like Zumba where there is a lot of dancing or moving. But we are talking about the Heart; your life line. One of the over-looked benefits of rebounding is the way it can actually strengthen your heart. It can hold of incidents of heart disease by increasing lipids that work with proteins to move the fat out at a cellular level. 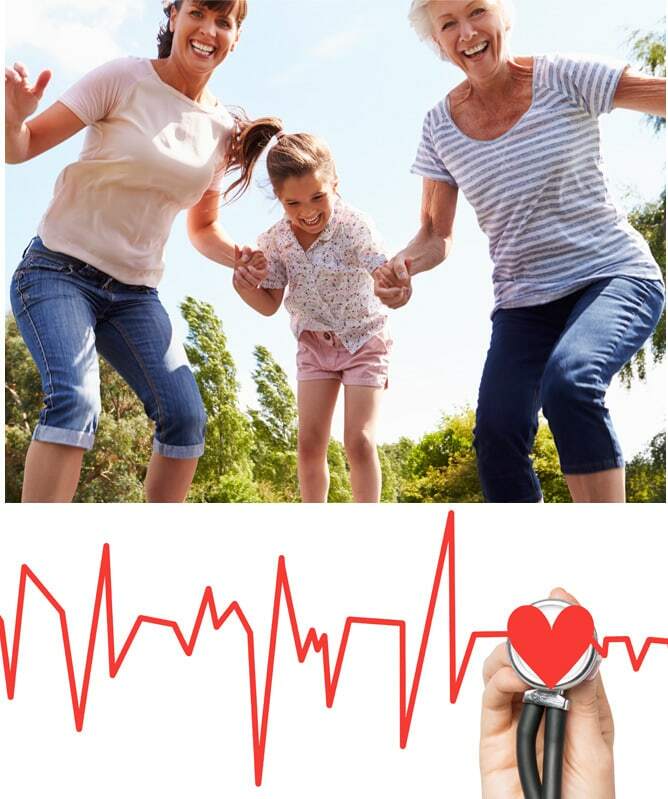 Reduces blood pressure and increases blood circulation. It also increases respiration and capacity for breathing. Rebounding encourages muscle performance in circulating fluids to lighten the heart’s load making it the ideal cardio workout. One of the benefits of rebounding is that it positively affects your body at a molecular and cellular level. Many oncologists recommend their patients to start rebounding even after they are in remission to help cleanse the lymphatic system. The lymphatic system is how your body gets rid of harmful things and is key to overall health. The lymphatic system also supports your immune system so if you run out of airborne, don’t stress; just jump on your trampoline! 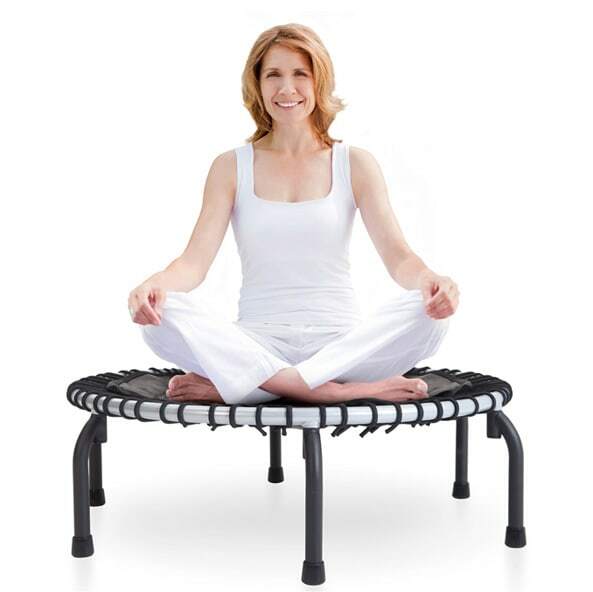 Speaking of stress, rebounding will help relax you! The same exercise that can release endorphins and give you energy can also help you sleep better at night. 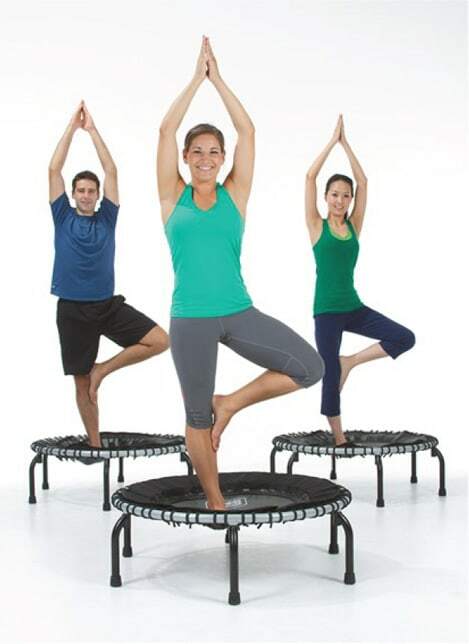 One of the other benefits of rebounding is improved mental performance. Rebounding helps circulate oxygen to the tissues including your brain. It can help your whole family stay focused; some studies have shown children with short attention spans can center and re-group by jumping on a trampoline. Rebounding improves balance by improving the brain’s responsiveness to the inner ear. Now combine JumpSport’s PlyoFit adapter for our fitness rebounders, and you will not only be working on balance, but also strengthening your core and improving coordination. It’s like a springing fountain of youth! One of the other benefits of rebounding is that it slows down atrophy in the aging process. It also protects joints from chronic fatigue and the impact your body would absorb if you were just working out on a hard surface. It activates the pituitary gland which stimulates bones and encourages growth which is especially key in young children who are still developing. Often times, people associate increased G-force with rebounding but aren’t really sure what it does for the body. In addition to all the benefits above, G-force strengthens the musculoskeletal systems and G-force is greatest while jumping or being weightless. 30 Benefits of Rebounding for mind, body and overall health. Reduces feelings of anxiety and depression by an increase in endorphins. Easier on joints than the impact of running.